With Noisia Radio we hope to build a platform where we can play a wider range of music than we would in a club environment. Noisia Radio this week: Milan from Black Sun Empire shows us three new songs and two of his favorite classics and we have Former in the remix for Mefjus’ ‘Volition’. More new music by Nymfo & Arkaik, Sam Binga & Halogenix, Levela, S.P.Y. and more.. Yay! Hello person! This week we have Fourward in the remix for Mefjus’ ‘Muskox’, more from Arigto’s ‘Blind immaterialist’ EP and a brand new Phace & Mefjus collab, to be released on Neosignal. Noisia Radio this week: Gigantor’s 4/4 remix of Mefjus’ ‘Work It’, out now! More music from the ‘Blind Immaterialist’ EP by Arigto, as well as Levela, Particle, S.P.Y., Droptek, Chee, and Monuman bringing heat. And more. Enjoy! 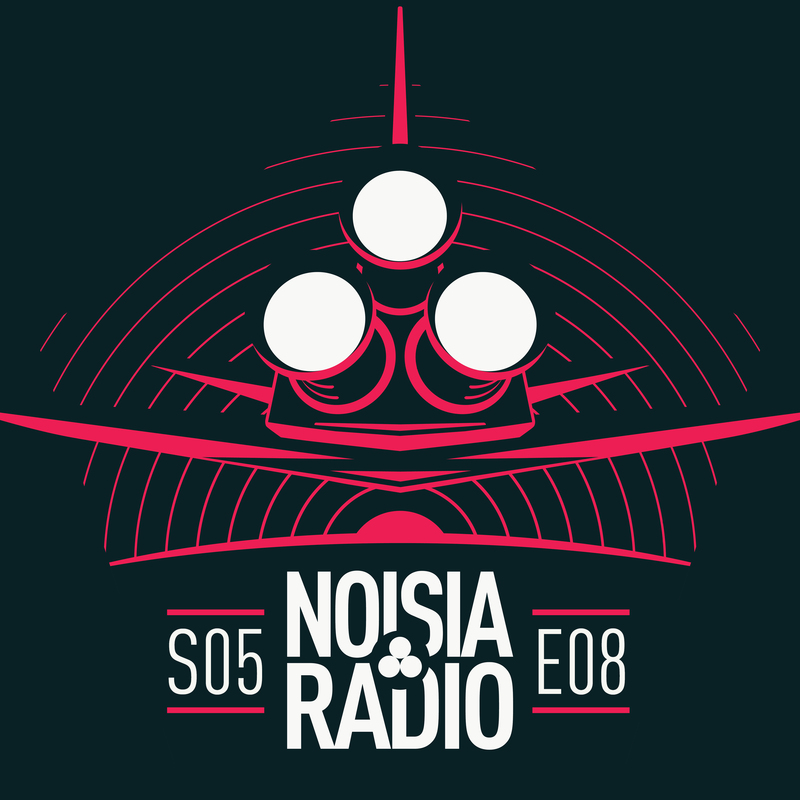 Noisia Radio this week; Funtcase’s remix for ‘Physically’ by Mefjus. Monuman brings back the wobble, and Black Sun Empire & Nymfo drop some new heat. More new music by Ivy Lab, MISSIN, Moody Good, Alix Perez & Skeptical and Particle. All this and more..
Hello Person! This week we premiere 'Silence Is A Lie’ by Arigto, taken from their ‘Blind Immaterialist' EP, out March 22 on DIVISION. 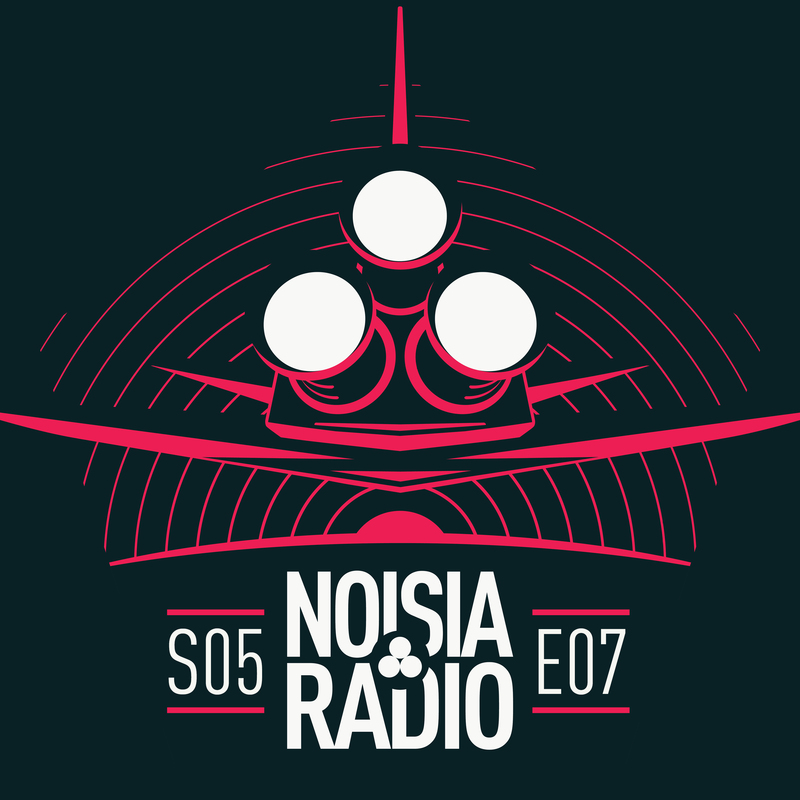 More new music by Calyx & Teebee, Synergy & Signal, Monuman, Current Value, Space Laces and more..
Noisia Radio this week: We mourn the passing of a hero in Keith Flint. We also play new music. Hello Person! This week we listen to Ed Rush’s remix for ‘Sleazebag’ by Mefjus, ‘Ghosts’ by Society Of Numbers (out now) and ‘Clueless’ by Buunshin. More new music by OaT, Circuits, The Upbeats, Dayle, Lapsung, Getter and more.. Enjoy! Noisia Radio this week: A guest mix stitched together by the artists of Methlab, with their Sentinel LP at its core. New music by Misanthrop, Shyun & Cruk, Current Value, Signs, Liz E and more.. Enjoy!